Home away from home. Relax and enjoy the moment. 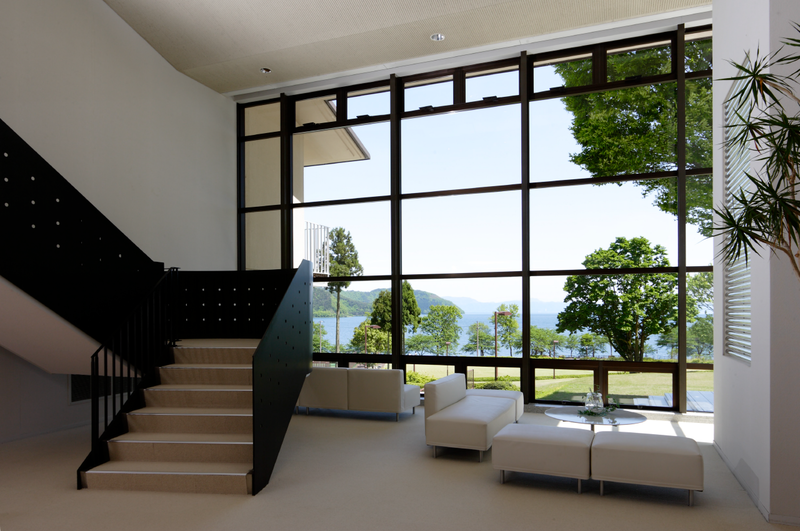 Modern interior designed in black and white. From check-in and check-out to information on nearby facilities, we are here to serve you anytime you need. A lounge where you can enjoy coffee, tea, and alcoholic drinks is available during your stay. Guests are welcome to borrow books from the library located within the lounge. During your stay, enjoy meals in the garden restaurant “Le Paysage.” Watch the chef cook in the open kitchen or take in the amazing views from the restaurant. 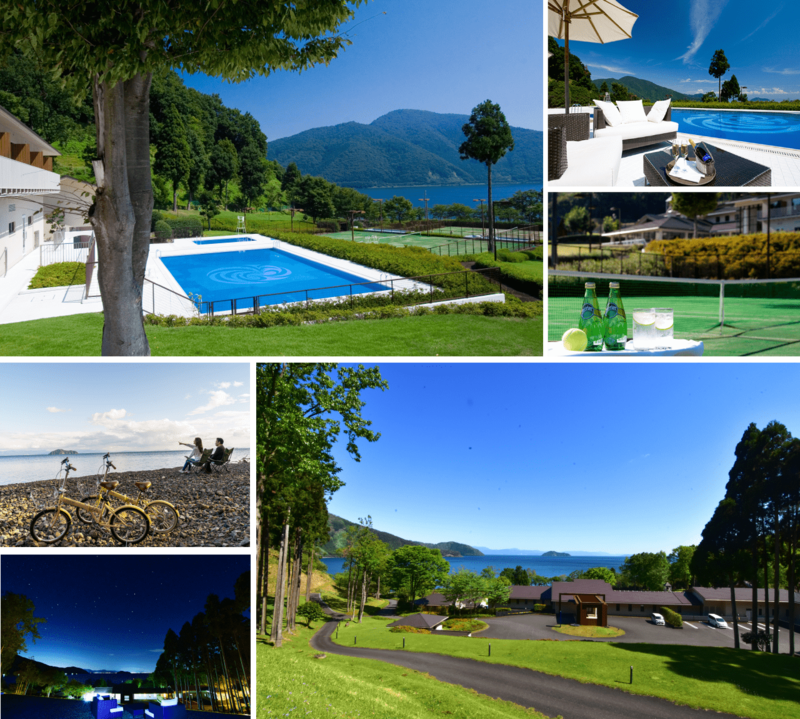 Experience extraordinary moments with Lake Biwako. Our private bath uses natural mountain water. Guests can enjoy the baths by themselves or with groups for up to an hour. *Reservations required. The treatment will heal and soothe your fatigue. Our full-time therapist will provide an original customized spa treatment just for you. We are pleased to offer a variety of activities at our hotel. If you are interested in an activity, please contact a member of our staff or the reception desk.